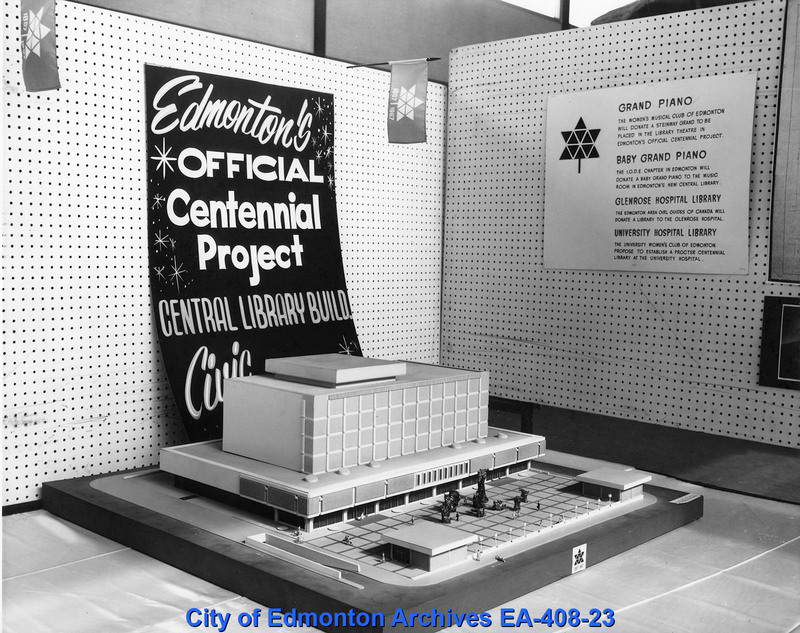 Despite some opposition from those who thought Centennial money should not go towards projects the City should undertake anyway, Edmonton used their entire grant from the Federal and Provincial governments to build a new library. 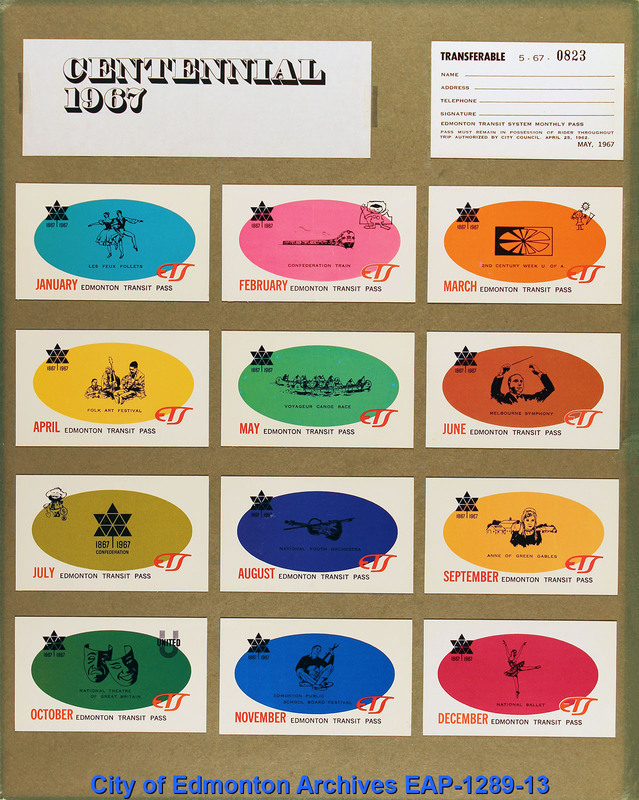 The Centennial Library officially opened on May 27, 1967 to coincide with the arrival of the Centennial Voyageurs Canoe Pageant. 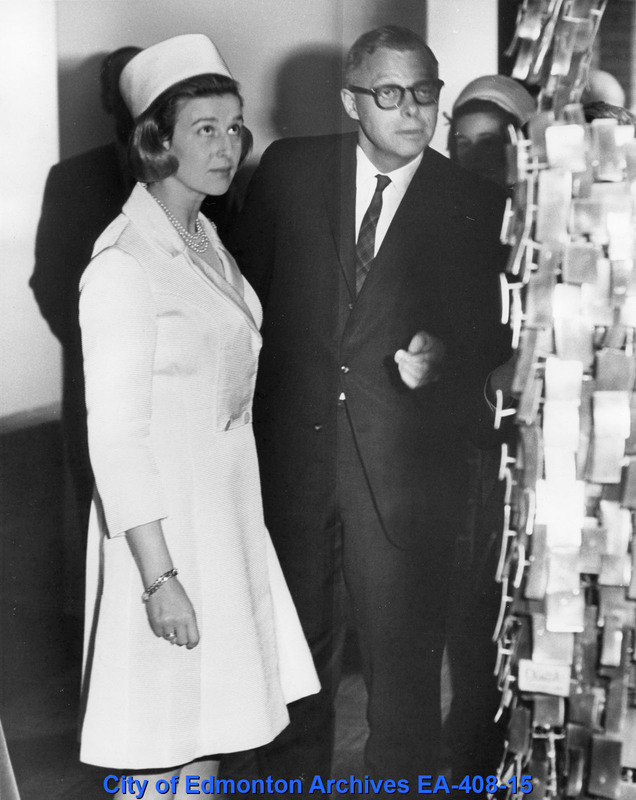 Dignitaries included Senator Harry Hays, Premier E. C. Manning, Her Royal Highness Princess Alexandra of Kent, and Mayor Marcel D’Amour of Hull, Quebec. The seven-storey library ultimately cost around $4,000,000. The public and staff were impressed at the size; three floors just for the public, including an auditorium, children’s library, and meeting spaces in the basement. It was rededicated the Stanley Milner Library in 1996. Although the City spent all their available grant money on the library, they did plan other initiatives, including providing money for projects undertaken by community organizations and individuals. 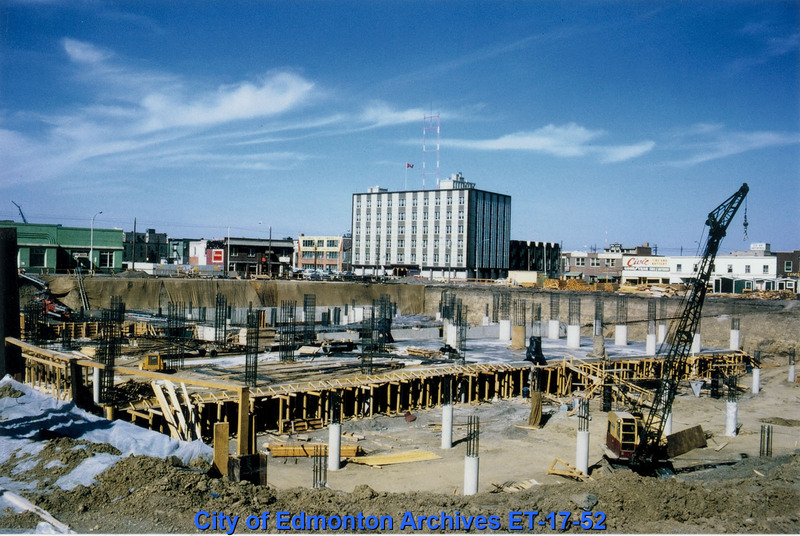 This municipal centennial grant made it possible for many from the community to take an active role in Edmonton’s celebrations and greatly contributed to its overall success. 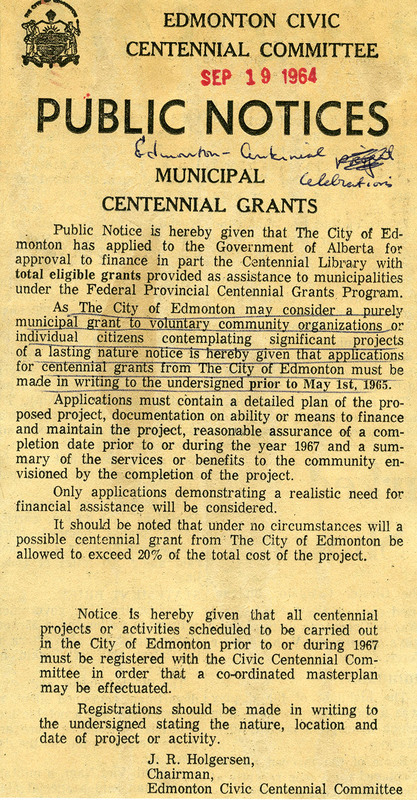 The City raised awareness of their grant program through notices like this, which ran in the Edmonton Journal. Another major Centennial initiative undertaken by the City of Edmonton was twinning with the City of Hull, Quebec. 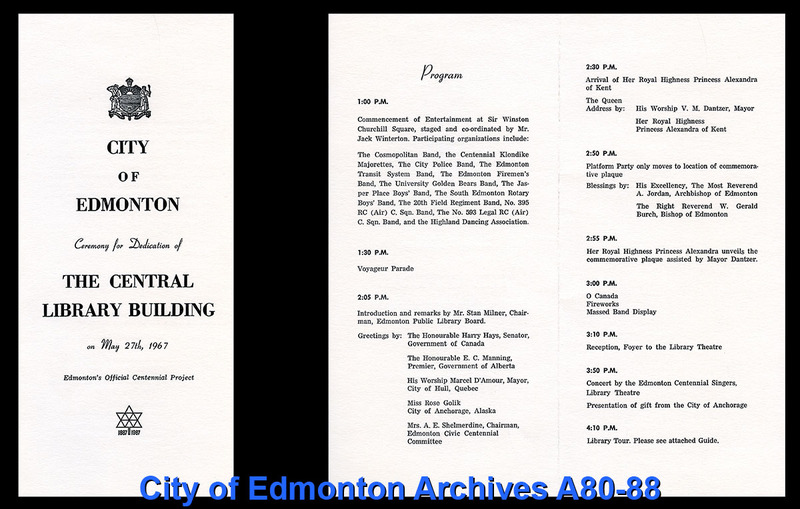 Twinning was envisioned as a way to promote grassroots participation in the celebrations, as can be seen in the initial proposal to City Council made by the Edmonton Civic Centennial Committee. 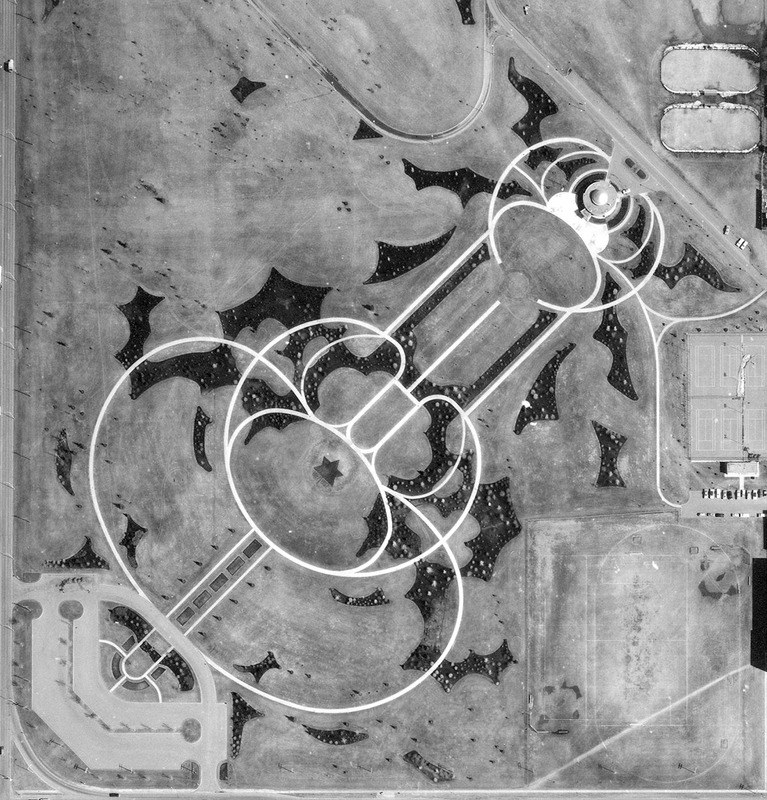 Over and above the work necessary to build the library, administer grants, and twin with Hull, some City Departments came up with their own Centennial projects. 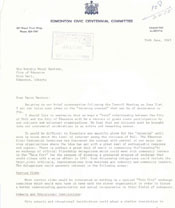 For example, Edmonton Transit themed their bus passes around the Centennial, and the Parks and Recreation Department sent Folk Singers to every community in Edmonton to perform a special production of Canadian Folk Songs and Narrations, and planted special Centennial themed flower beds in various parts of the city.